Celebrate in style here with rooms overlooking the courtyard and beautiful gardens. Observe those significant moments in your life such as christenings, Christmas parties, school proms, celebration of life and much, much more in our beautiful Jacobean Coach House or in smaller, more intimate Garden room with capacities ranging from 20 to 300! You’ll want a truly memorable party where all your guests have fun with great food, wines and entertainment and that’s what we do. 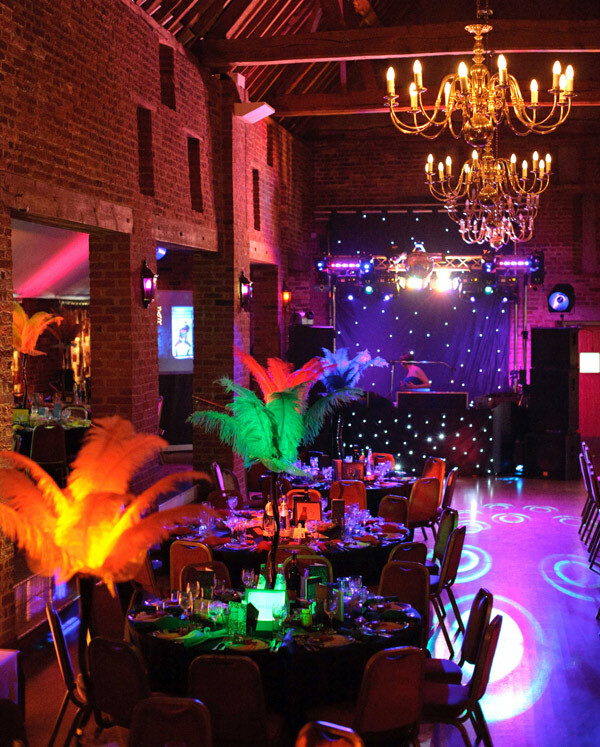 Our experienced, friendly event planners will help organise entertainment, table decorations, fancy linen and all those little extras to make your party unique.